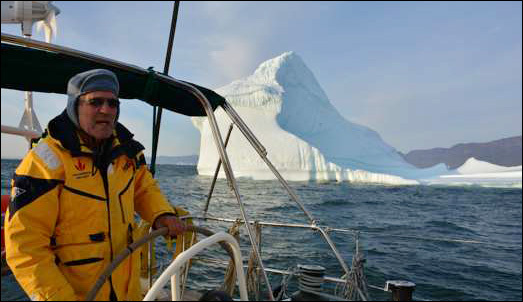 Home > Aventuras Log > Northwest Passage – Here They Come! 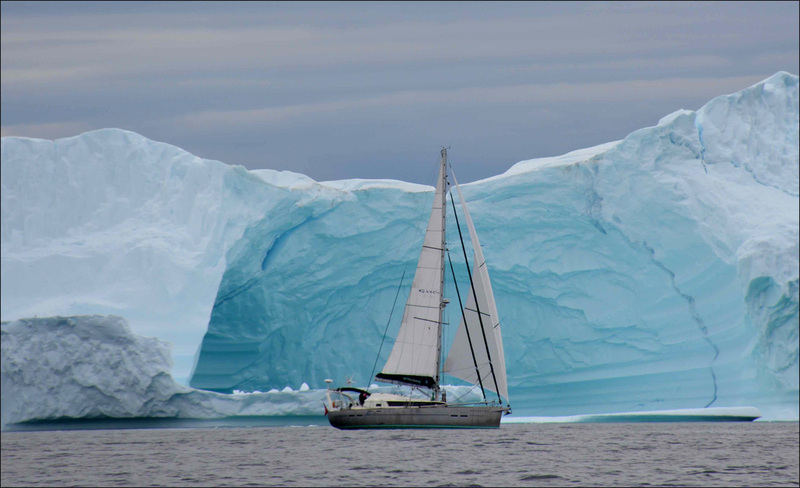 Arctic Monkey, Lou Morgan’s Exploration 45, has started her long voyage bound for Greenland and Arctic Canada. 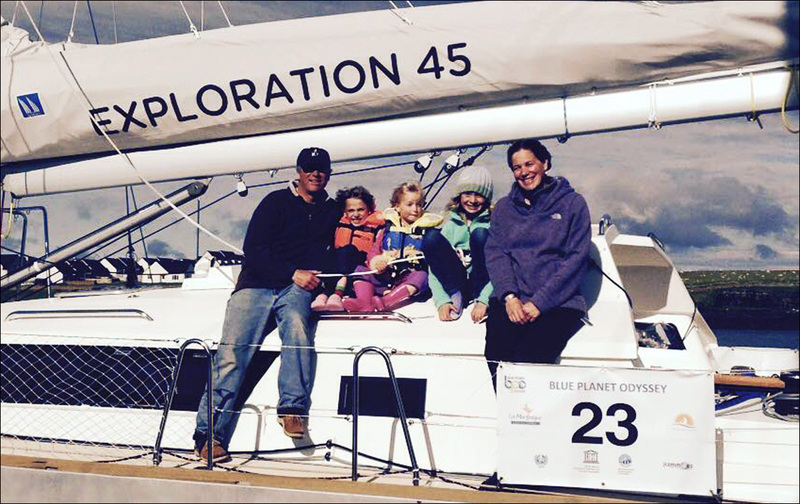 Accompanied by Zetty and their daughters Zoe, Leah and Rosie this summer they will attempt an east to west transit of the Northwest Passage. Meanwhile, another Exploration 45 – Jimmy Cornell’s Aventura – is getting ready in Seattle, WA, for a transit of the notorious waterway from west to east (Pacific to Atlantic). On the first leg of the voyage from Seattle to Dutch Harbor, Jimmy will be accompanied by Dunbar Lewis ad Pablo Aguilar. From Dutch Harbour Aventura will be joined by Martin Frey and Chris Eakin. If all goes well, the Adventurers hope to meet the Monkeys somewhere along the way.